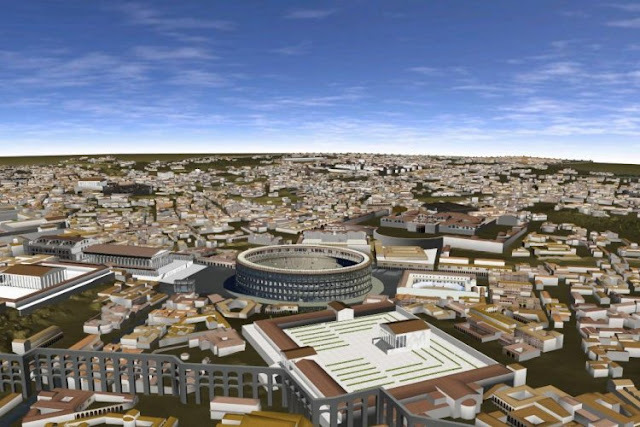 After 10 years of work, researchers this week unveiled a detailed 3-D simulation of ancient Rome, circa A.D. 320. 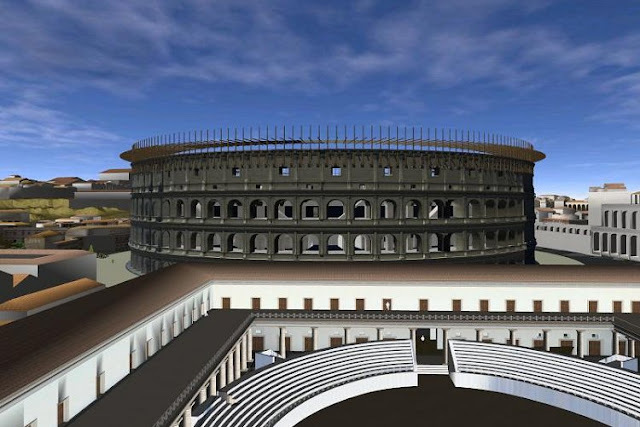 Visitors can examine 7,000 buildings and even go inside the Colosseum for an in-depth tour. 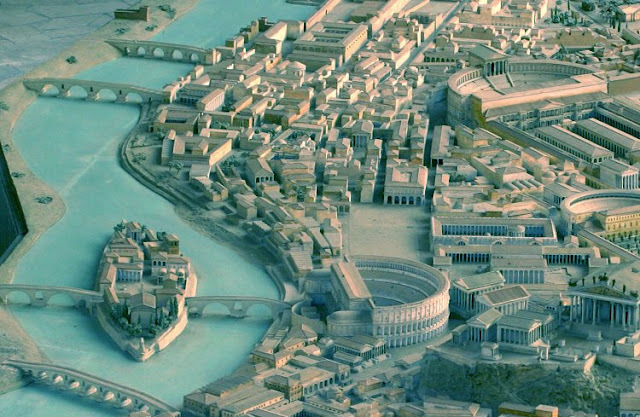 It took centuries for Rome to rise up on the banks of the Tiber River to become one of the ancient world's most influential and advanced cities. 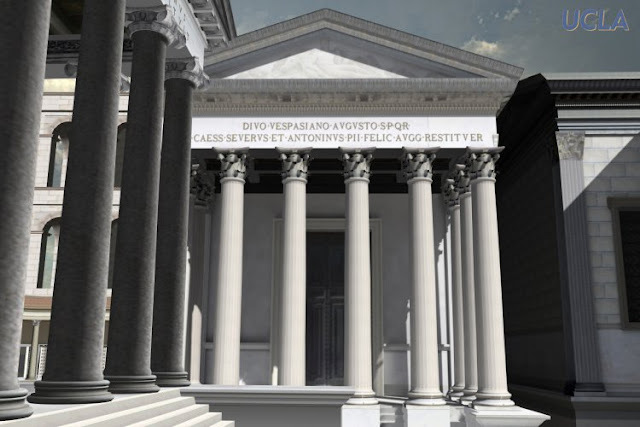 But researchers from around the globe managed to recreate the jewel of antiquity in just 10 years -- in a digital copy. 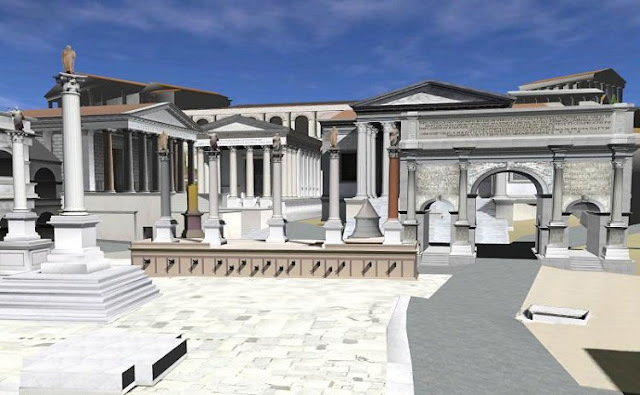 The recreation, completed by the Rome Reborn project based at the University of Virginia, was unveiled earlier this week and allows users a unique look at what the city looked like in A.D. 320, a time when the city was at the peak of its glory. Fully 7,000 buildings were recreated for the project. Digital visitors can even take a detailed tour of the Colosseum and get close ups of the myriad bits of decoration and extravagance on monuments throughout the city. 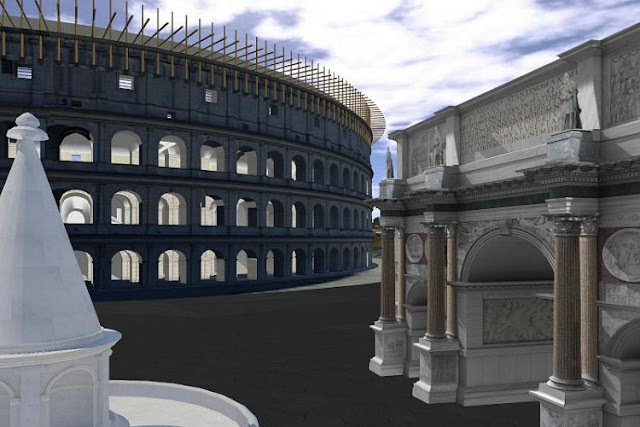 "This is the first step in the creation of a virtual time machine, which our children and grandchildren will use to study the history of Rome and many other great cities around the world," Bernard Frischer, leader of the project, told reporters as he presented the project in Rome on Monday. The project recreates almost the entire city center within the old city walls and cost $2 million (€1.5 million) to complete. It shows how buildings, now almost completely in ruins, fit together at a time when the vibrant city had a population of around 1 million. Some buildings came in for extra treatment and digital tourists can look around inside sights such as the Colosseum and the Senate. 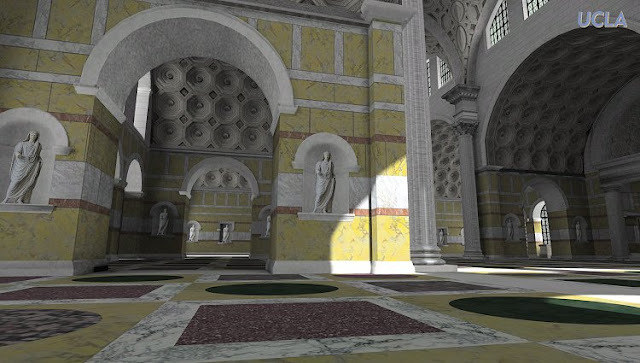 Frischer relied on the expertise of an international team of archaeologists, architects, and computer experts in putting together the simulation. 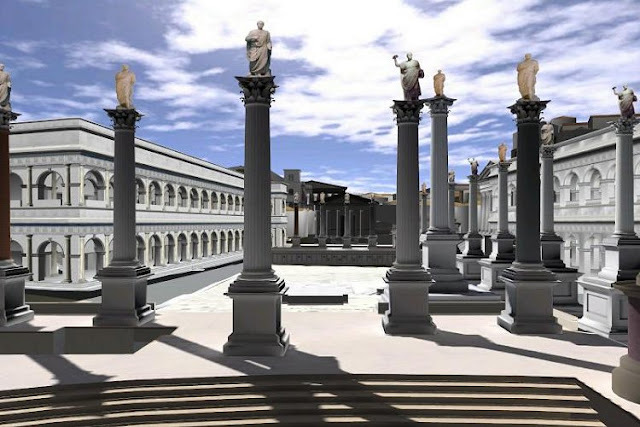 The team is hoping it will be useful to researchers trying to gain a more accurate image of ancient Rome, and the Rome Reborn Web site will also post new discoveries about the city. Project organizers have so far not made the complete simulation available online due to the immense memory capacities necessary, but Linden Labs -- the company which gave the world "Second Life" -- has been contacted about putting the entire simulation online.